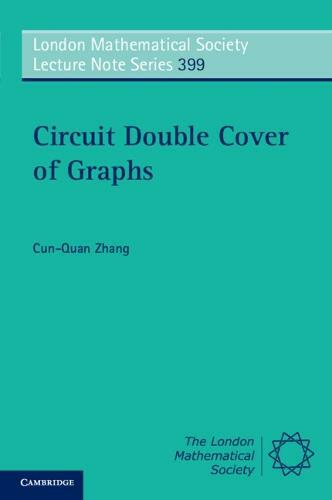 The famous Circuit Double Cover conjecture (and its numerous variants) is considered one of the major open problems in graph theory owing to its close relationship with topological graph theory, integer flow theory, graph coloring and the structure of snarks. It is easy to state: every 2-connected graph has a family of circuits covering every edge precisely twice. C.-Q. Zhang provides an up-to-date overview of the subject containing all of the techniques, methods and results developed to help solve the conjecture since the first publication of the subject in the 1940s. It is a useful survey for researchers already working on the problem and a fitting introduction for those just entering the field. The end-of-chapter exercises have been designed to challenge readers at every level and hints are provided in an appendix.